They say that smooth seas don’t make skilled sailors. Looking ahead to known and predicted changes in the workplace relations space in 2019, HR and People Management professionals can look forward to another eventful year. While the system can be complex, achieving and maintaining compliance with the modern awards and the Fair Work Act 2009 is fundamental in 2019 having regard for the significant, high profile underpayments in the retail and hospitality industries reported last year. It is no longer acceptable to leave matters in the hands of accountants, or to assume that the previous owner of your business had operated a compliant enterprise. With the start of a new year, now is a great time to forecast for the year ahead, and take inventory of your existing practices. 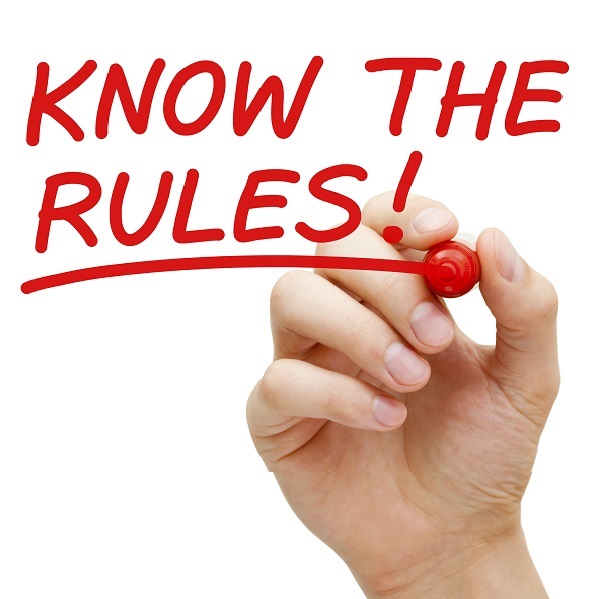 Knowing what the rules are and keeping on top of any changes are a key responsibility of business owners. With a Federal Election likely to be held in May, it is impossible to say with absolute certainty what the year will bring, however establishing a routine of keeping up to date with any changes (such as by subscribing to the NRA’s weekly newsletter, the National Retail Review) is critical in today’s climate. There will be an increase in the base rates of pay for all modern award covered employees from 1 July 2019. The exact increase will not be known until June and the National Retail Association will make submissions in the interim as to what the Annual Wage Review ought to look like. The Annual Wage Review is carried out by the Fair Work Commission, and the process is unlikely to be impacted by the 2019 Federal Election. From 1 July 2019, there will be a decrease in the Sunday penalty rate for full-time and part-time employees in retail from 180 per cent to 165 per cent. For casual employees, the decrease will be from 185 per cent to 175 per cent (inclusive of casual loading). However, this change will be subject to the passage of the Fair Work Amendment (Restoring Penalty Rates) Bill 2018. Labor has identified rolling back the reduction in Sunday penalty rates as a priority for the first 100 days of a Shorten government. There will also be increases to the new casual evening work penalty rate introduced late last year, and the casual Saturday penalty rate. These increases will take effect from 1 October 2019, and will increase the casual penalty rate for work performed after 6.00 pm Monday – Friday from 130 per cent to 135 per cent (inclusive of casual loading). The Saturday penalty rate for casuals will increase from 140 per cent to 145 per cent (inclusive of casual loading). These increases are unlikely to be reduced by Labor’s proposed amendments. The NRA’s Wage Summaries will be updated periodically to reflect any changes, and “Compliance Updates” will continue to be sent to members regarding any significant changes. Now more than ever contracts of employment are essential for all employees. When disputes arise in the workplace the first (and often final) word to resolve the dispute is contained within a contract of employment. In the absence of a contract of employment, even basic features of the employment relationship may be subject to debate, such as an employee’s core duties, appropriate classification level, and rate of pay. As such, contracts of employment should address all of these matters, and any other features unique to your business, such as uniforms or workplace surveillance. Late last year, the Morrison Government varied the Fair Work Regulations 2009 to allow employers to offset casual loading against underpayment claims where the employee was later found to be a full-time or part-time employee. The NRA welcomed the changes, which would prevent “double dipping” in these circumstances, as was the case in WorkPac Pty Ltd v Skene  FCAFC 131. By far the most effective way to ensure that casual loading is “clearly identifiable” is to carefully word your contracts of employment to reflect the true nature of the employment relationship. It is also important to periodically review your template contracts to ensure that you are following best practices. The same is true for policies. 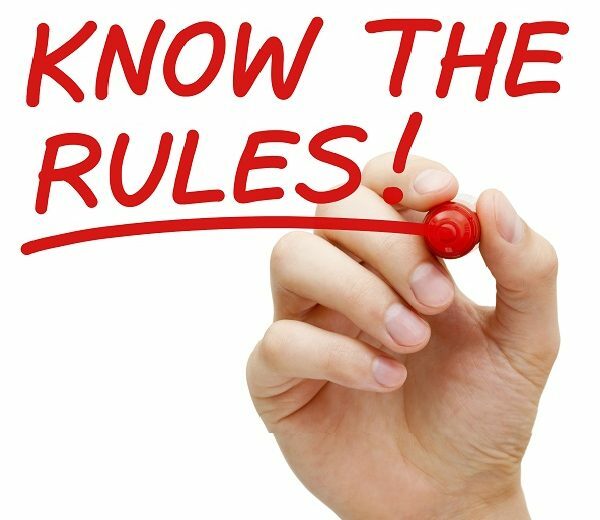 With the advent of family and domestic violence leave, casual conversion, “reasonable overtime” and other similar changes to the modern awards over the past year, having up-to-date guidance materials for employees and managers will ensure consistency, predictability, and most importantly, compliance. Compliance issues will not always be obvious. Increasingly, the NRA has observed a rise in “technical contraventions,” such as part-time employees not having an agreed roster pattern which includes guaranteed days and hours of work, or misunderstandings around uniforms and who is required to pay for them. The Fair Work Ombudsman has taken an active role in investigating possible contraventions and fines for breaches of workplace laws are significant. Where you suspect that a contravention has occurred, it is important that you take proactive steps to rectify any compliance issues. Performing or commissioning a payroll audit will identify whether current practices are compliant, and if not, identify the areas that require improvement. NRA Legal is a leading provider of payroll audit services, and has worked with businesses both small and large in identifying, and rectifying issues. If you suspect that a contravention has occurred, or are unsure as to whether your current practices are compliant, contact NRA Legal on 1800 RETAIL (738 245).